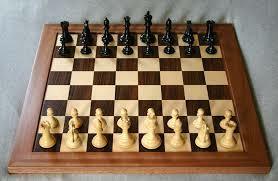 We will be starting practices in the Library after school until 5:00, with our new chess sponsor Mrs. Wade. All students are welcome to attend to practice for upcoming tournaments this year. All tournament dates are subject to change, all tournament information will go out as soon as it is available.